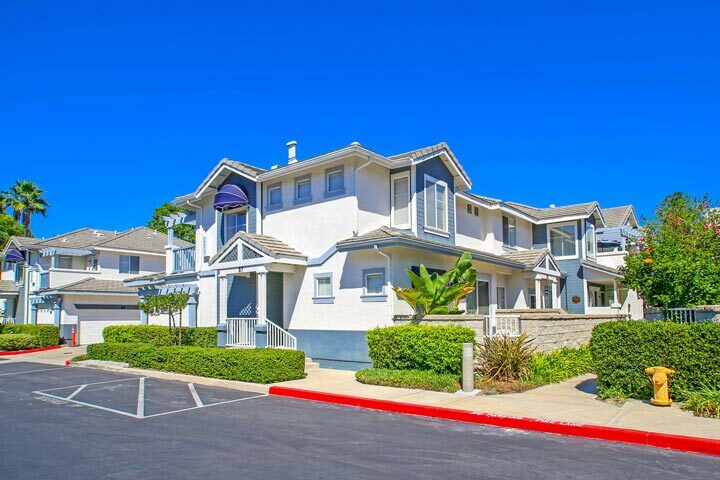 Coronado homes are located in the coastal community of Aliso Viejo. 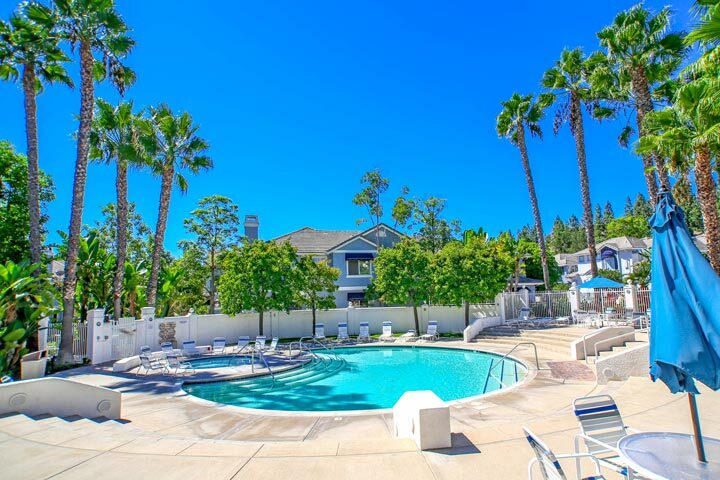 The Coronado community was first built in 1994 and features two to three bedroom condos that range in size from 917 to 1,400 square feet of living space. Some of the features found in these homes can include private patio, living room fireplace, arched doorways, recessed lighting and outdoor decks. Below are the current Coronado community homes for sale and for lease in Aliso Viejo. Please contact us at 888-990-7111 with questions regarding this community and any of the properties listed for sale here.